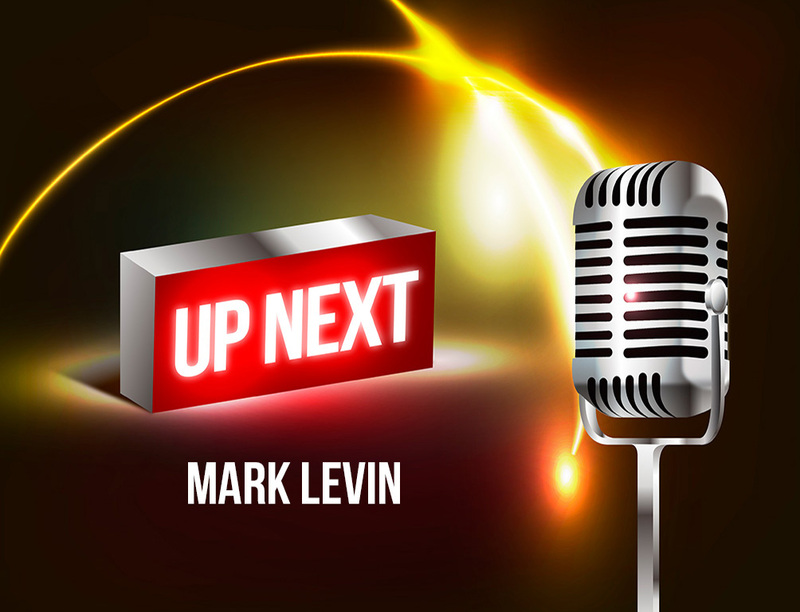 The Mark Levin Show has been one of the top rated and hottest shows on talk radio broadcasting daily on nearly 400 stations since its inception. He is also one of the top authors in the political arena. “He’s smart, witty, and fast on the draw,” according to former WABC Program Director Phil Boyce. “He has this sharp sarcastic wit that can easily stun his opponents. I know I would not want to debate him.” Mark manages to come up with a new twist on the day’s top news events, as well as his own unique information. His passion and intellect have made him a favorite of radio listeners in every corner of America and in great demand as a political and legal commentator, appearing on hundreds of television and radio programs as well as the host of his own Fox News Channel Program, Life, Liberty and Levin.